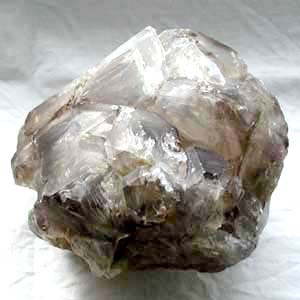 Tagged as elestial, quartz, smokey quartz. 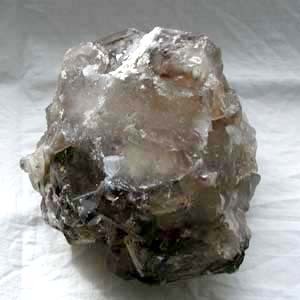 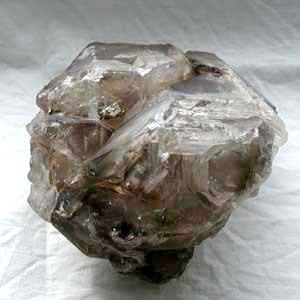 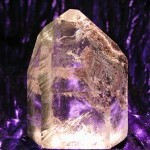 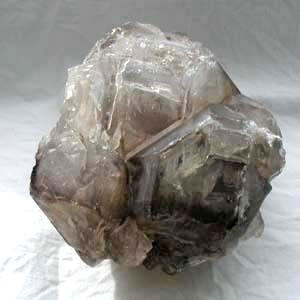 A mysterious elestial, unpolished yet it is possible to see into the heart of the crystal in places. 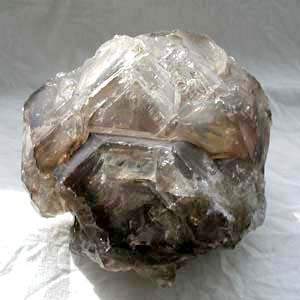 It has the stong geometric patterns and etchings classic of an elestial.